We investigate the plasmonic structure of a metallic nanoparticle near a metallic thin film. We show that in the thin film limit, a virtual plasmon resonance composed of delocalized thin film plasmons is induced. We investigate how the physical properties of the virtual state depend on polarization, film thickness and nanoparticle-film separation. 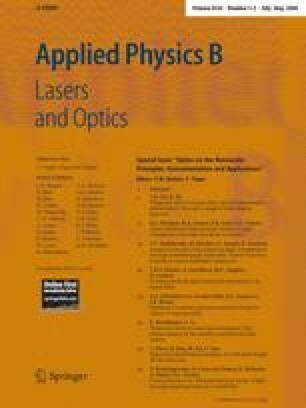 We show that the electromagnetic field enhancements associated with the virtual plasmon resonance are large, suggesting applications of metallic nanoparticle/thin film systems as substrates for surface enhanced spectroscopies and surface enhanced scanning probe microscopies.